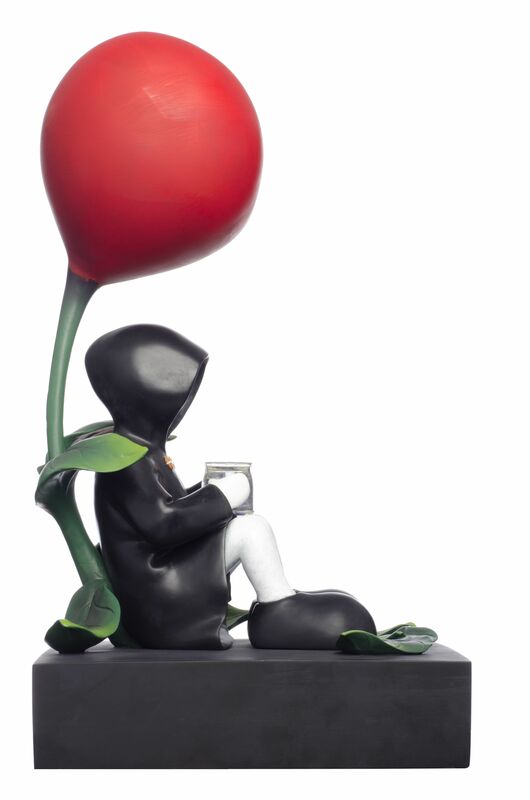 Mackenzie Thorpe Waiting with Love, 2012 Hand-painted, cast-sculpture in resin. 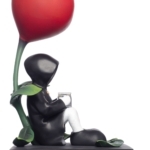 Limited edition, signed and numbered on base. Size in inches: 8 x 8 x 14 in. Size in cm: 20 x 20 x 35 cm.